Territorio de Zaguates, an animal rescue organization in Costa Rica, was having trouble finding forever homes for their mixed breed dogs - 94% of their dogs in their organization. So they had an innovative idea: if people are more likely to adopt when they know the breed of the dog, why don’t we create unique one of a kind breeds? With the tagline, “when you adopt a mutt, you adopt a unique breed,” Costa Rica now has one-of-a-kind breeds, like Fire-tailed Border Cocker, Shaggy Shepherd Dachspaniel, and Marbled English Filamaraner. With the help of National TV, social media, and billboard advertising, adoptions for these mutts skyrocketed! In 45 days of their campaign, Territorio de Zaguates adoption rate grew by 1400%, their mutts obtained $457,000 of PR value, and their Facebook page received 510,484 interactions. As well, 100% of the shelters expenses are now covered by sponsors. 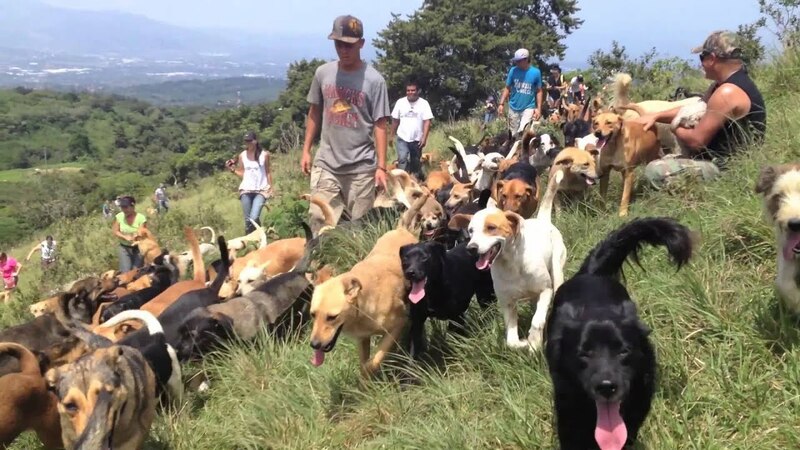 Dognition are thrilled with Territorio de Zaguates success in finding so many homeless dogs permanent, loving families. They also believe that all dogs have a unique genius, which is why they have paired up with Petfinder to create the Dognition/Petfinder Adoption Program. They are now working with adoption organizations to assist in placing more dogs in their 'forever homes' by helping to shine a light on what makes each dog special. In particular, they hope to help place the dogs that are commonly overlooked in the adoption process. They plan on rolling out their Adoption Program to more shelters in the near future. Know of an adoption organization that could benefit from Dognition? Write to shelter@dognition.com with your interest.